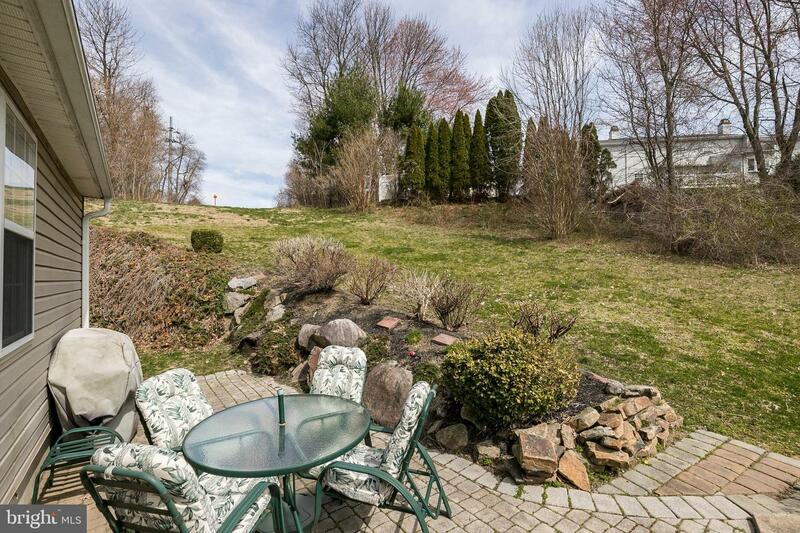 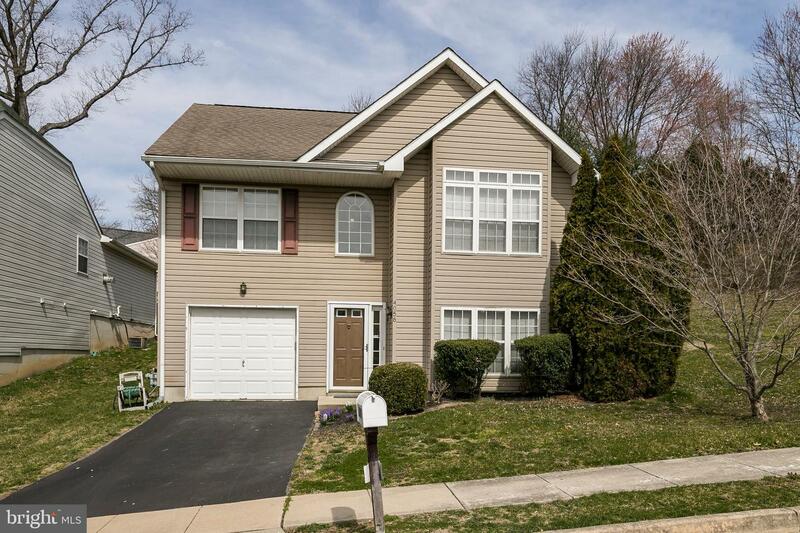 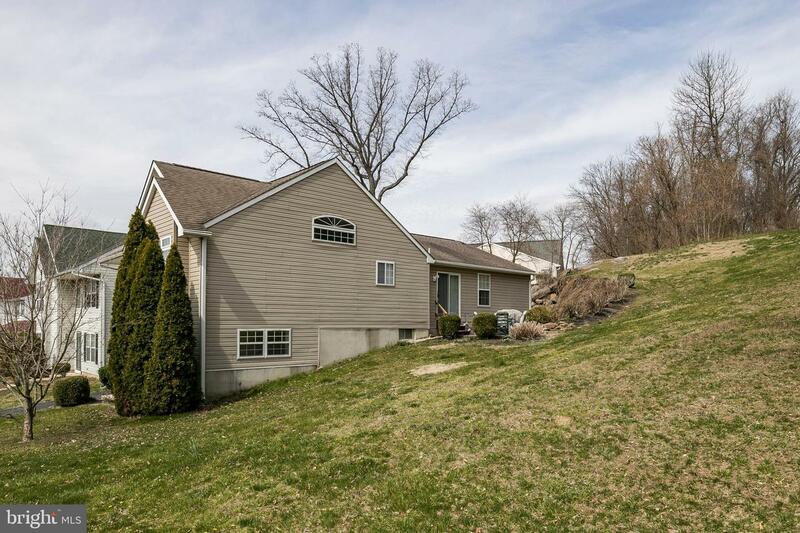 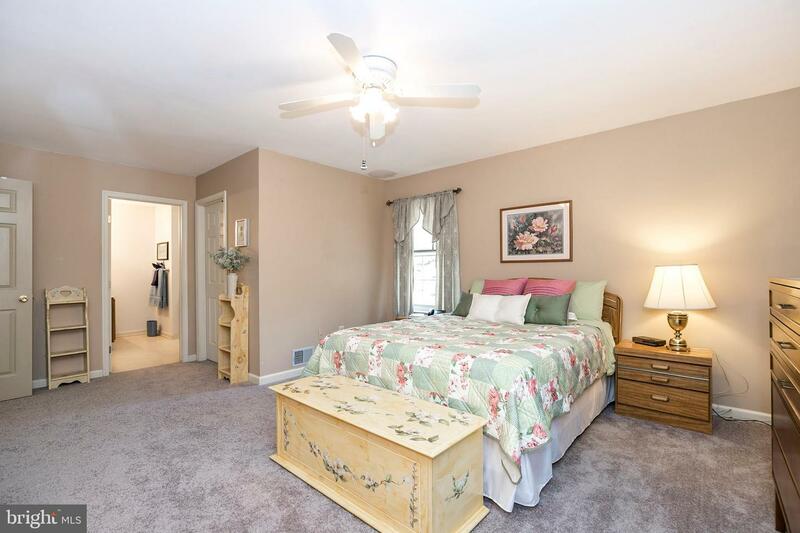 Spacious single in convenient Yorktown. 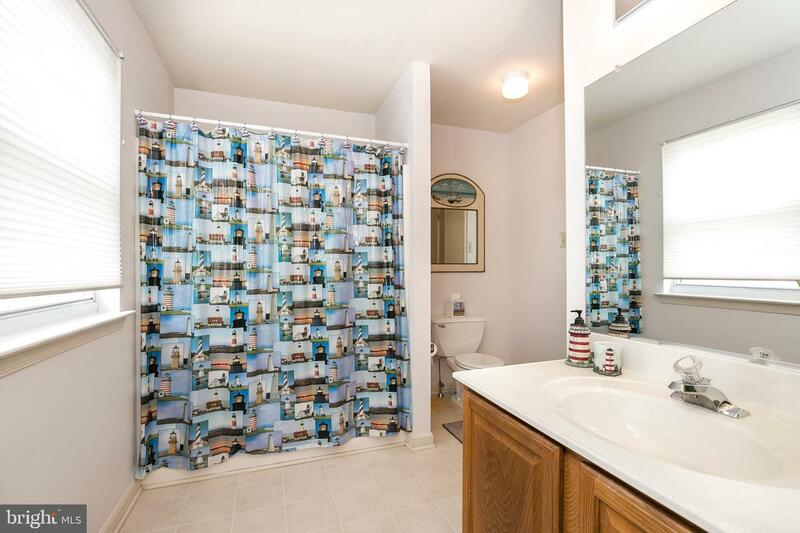 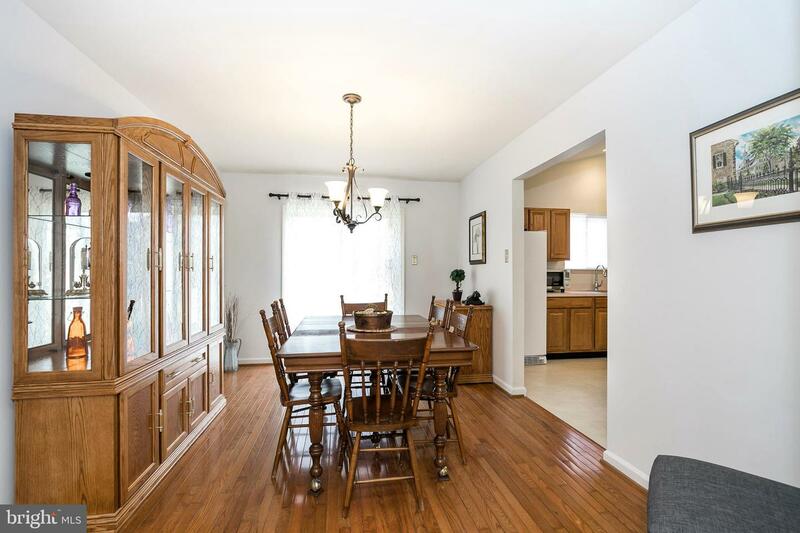 This 3 bedroom, 2.1 bath home sparkles! 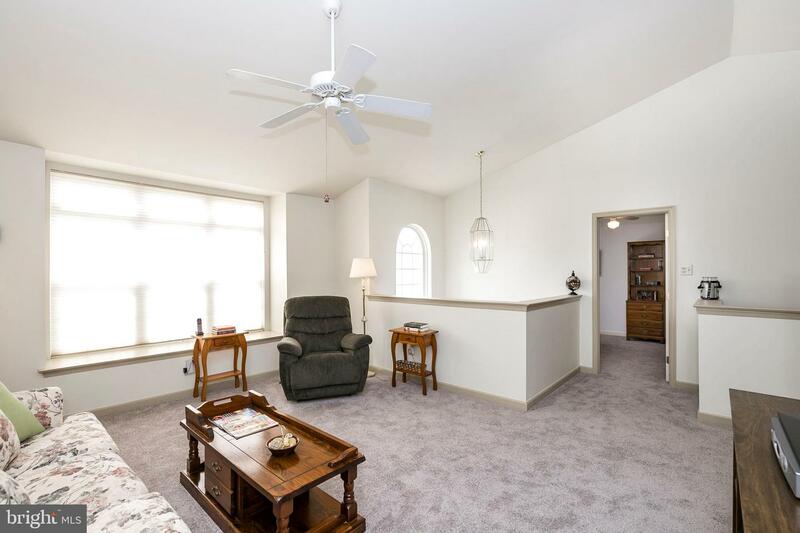 You~ll love the open floor plan and all the natural light. 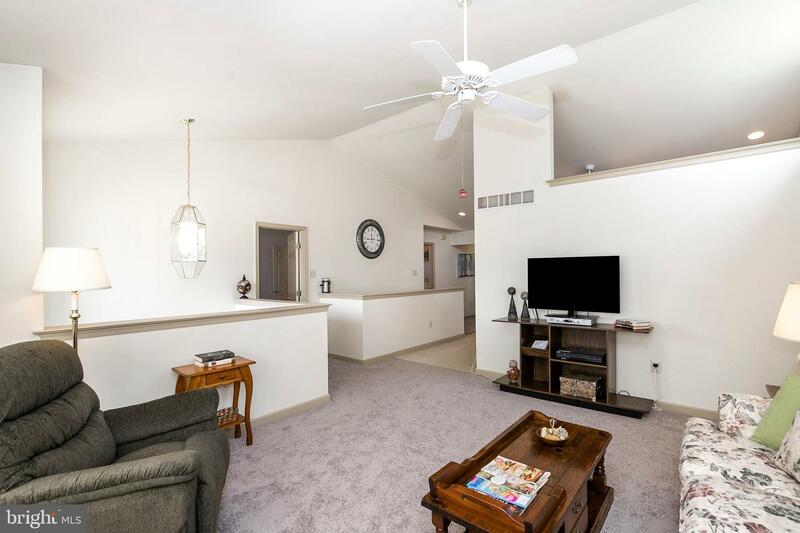 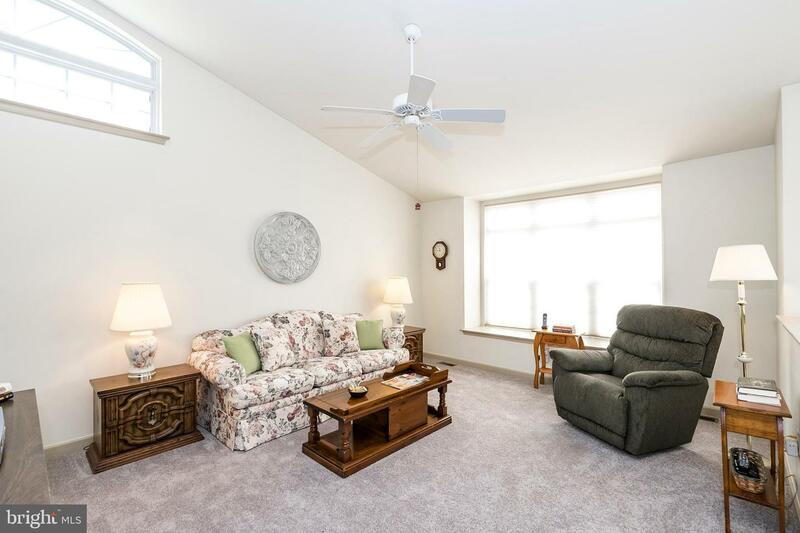 The main level features a large Living Room with vaulted ceiling and big picture window. 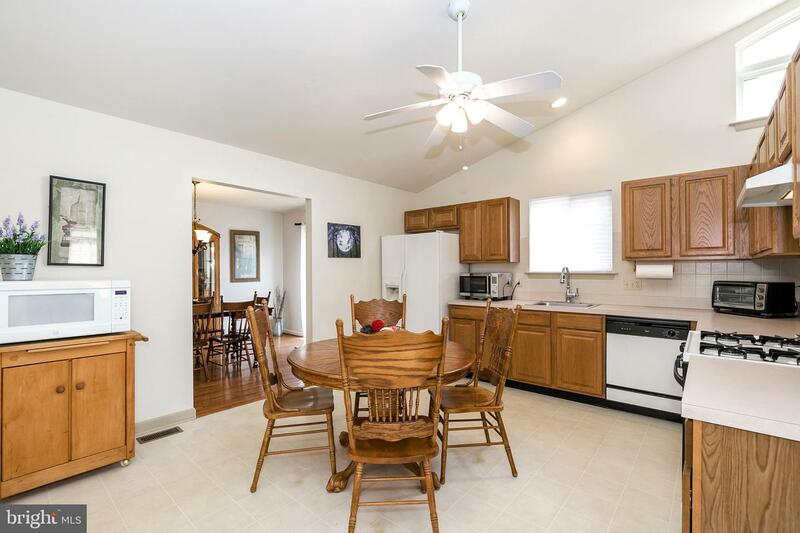 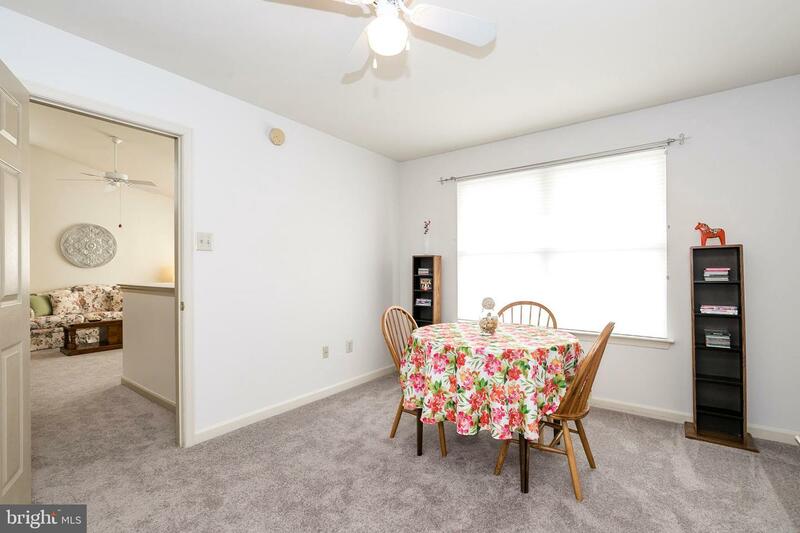 The formal Dining Room has hardwood floors and space to easily seat six dinner guests. 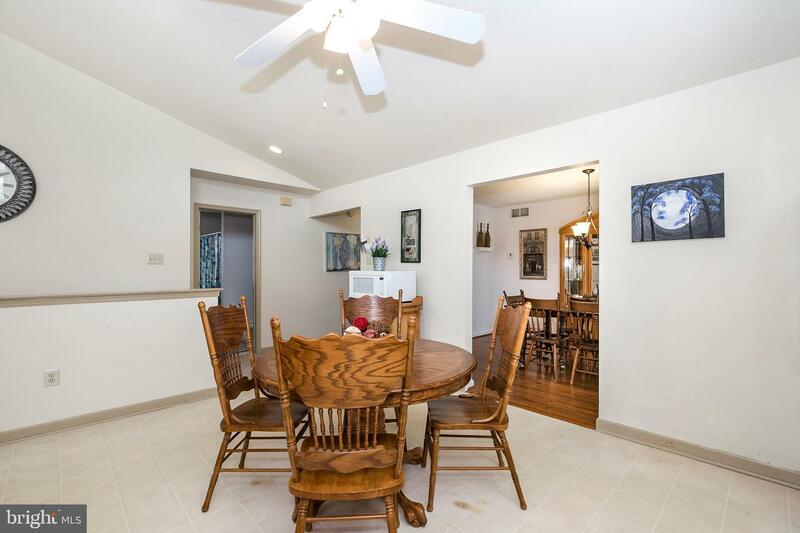 A large eat in Kitchen adjoins the dining room and offers plenty of cabinetry and counter space with room for a table for casual meals. 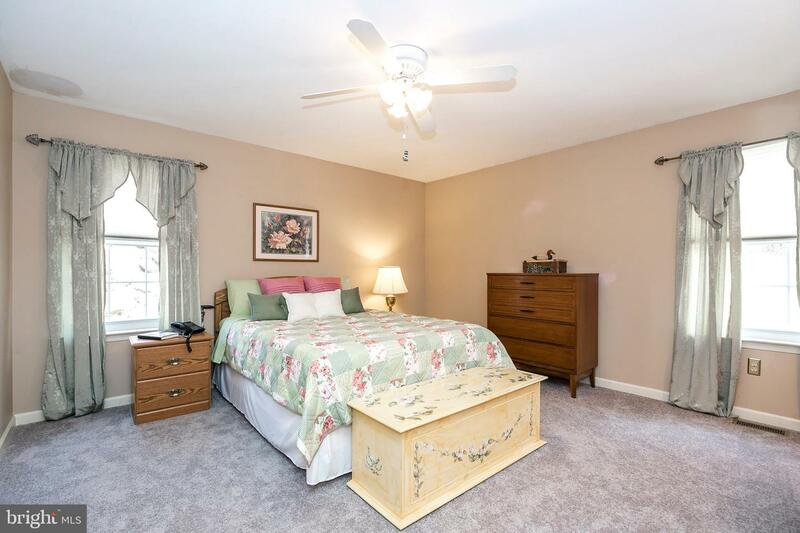 The Master Bedroom is bright and airy and features a large master bath. 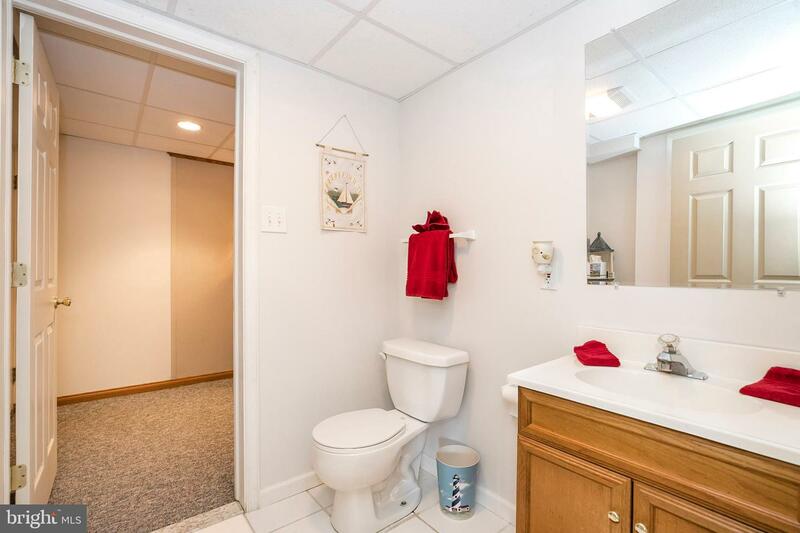 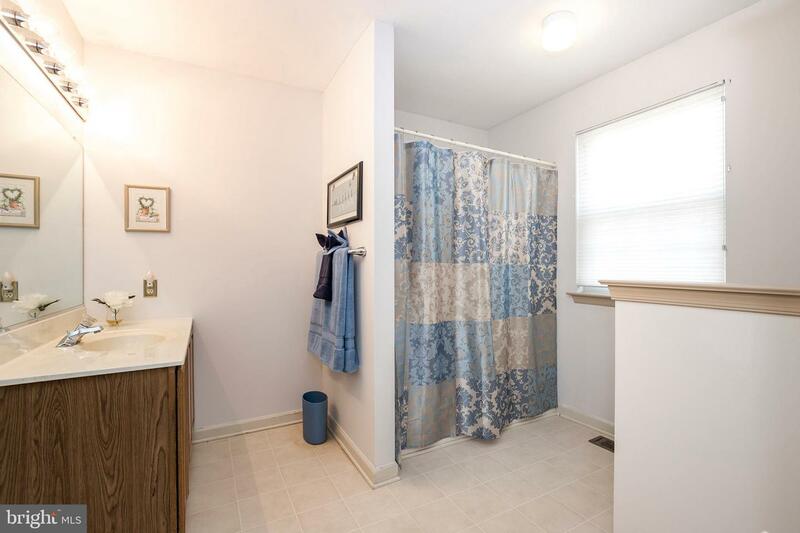 There are two additional bedrooms serviced by a hall bath. 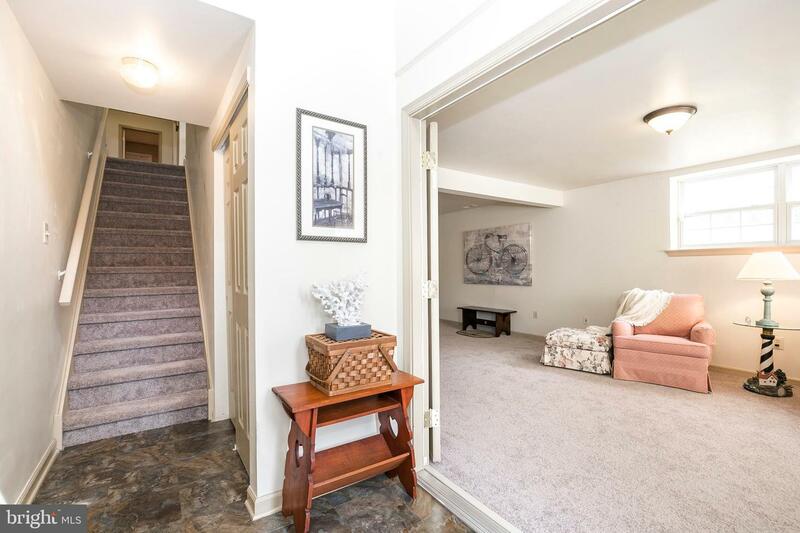 The lower level offers so many options! 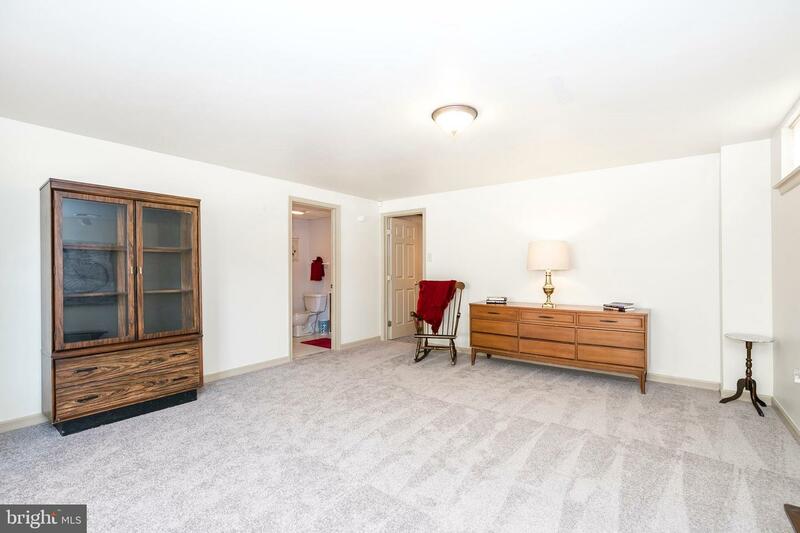 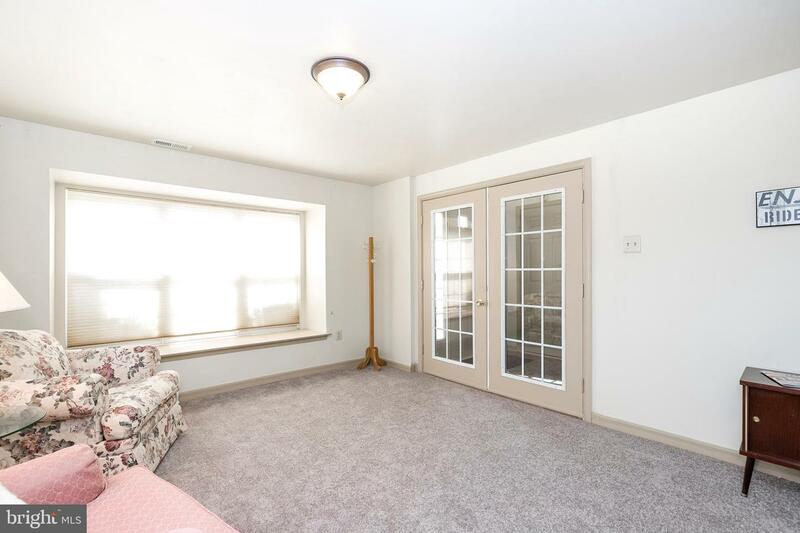 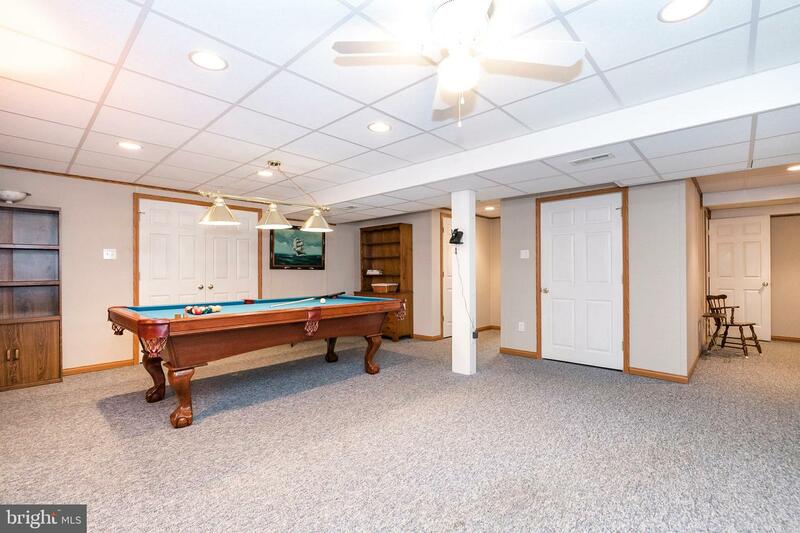 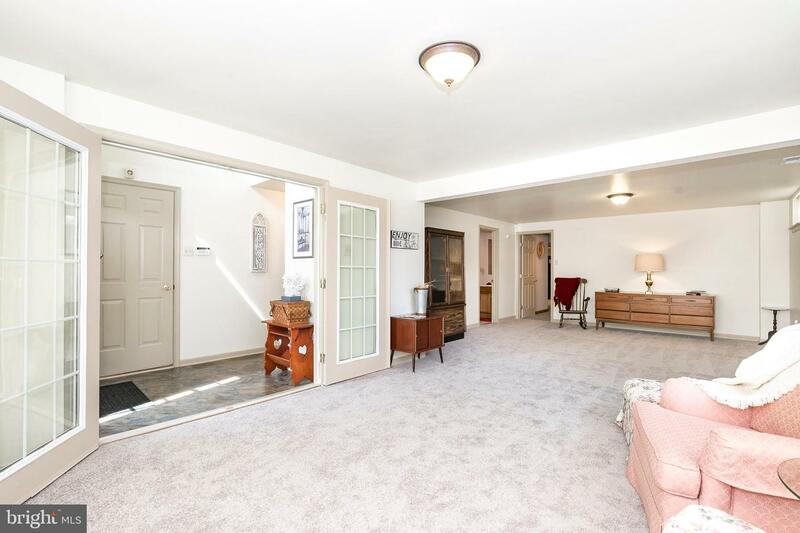 This supersized space with French door entry has a large Family Room/4th bedroom option, a Game Room and half bath that is plumped for a shower. 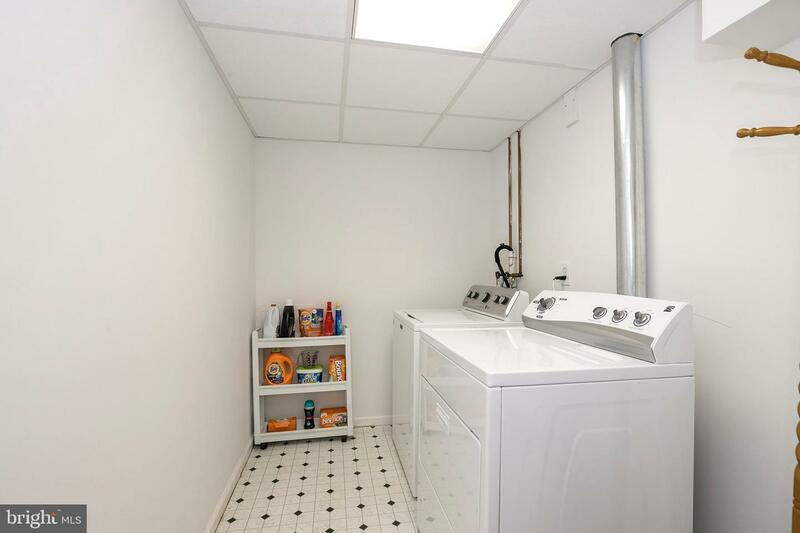 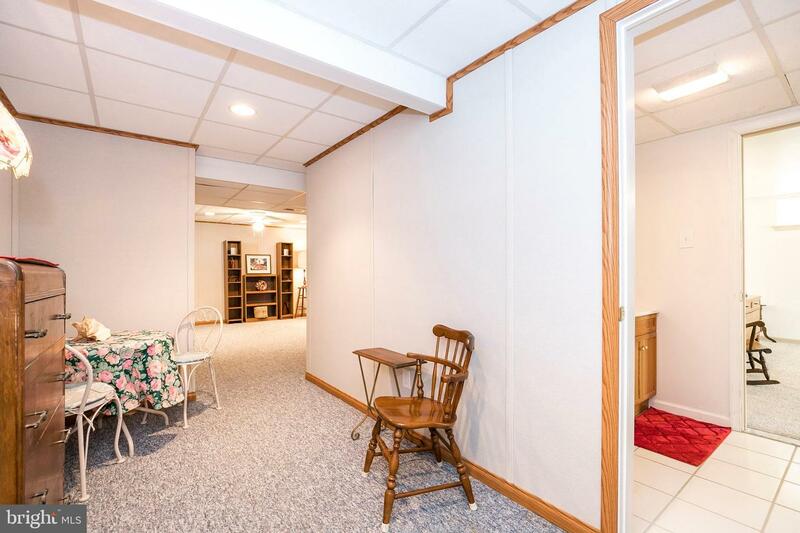 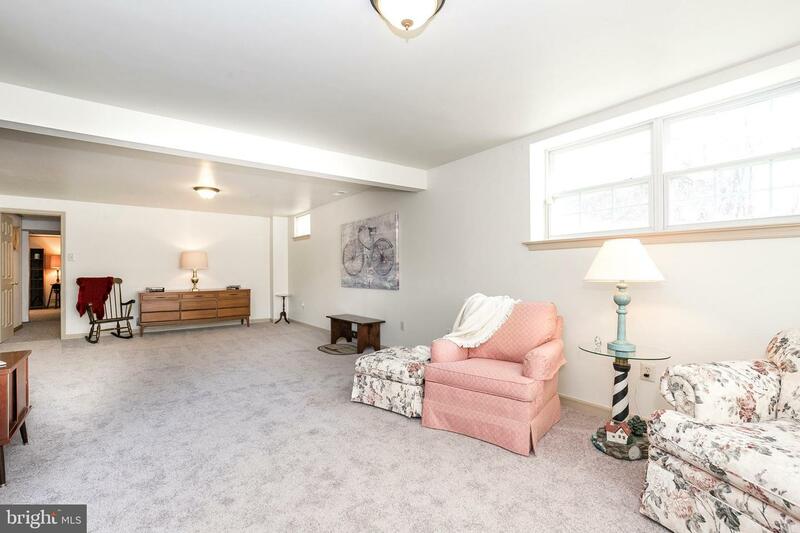 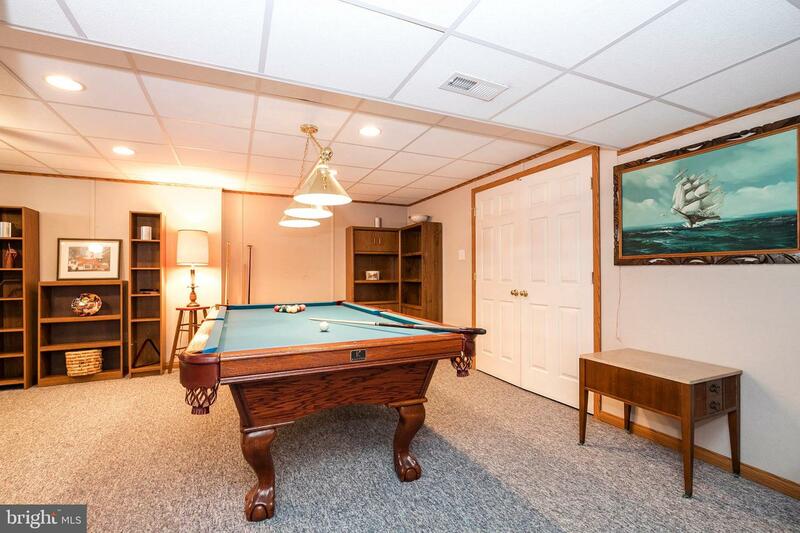 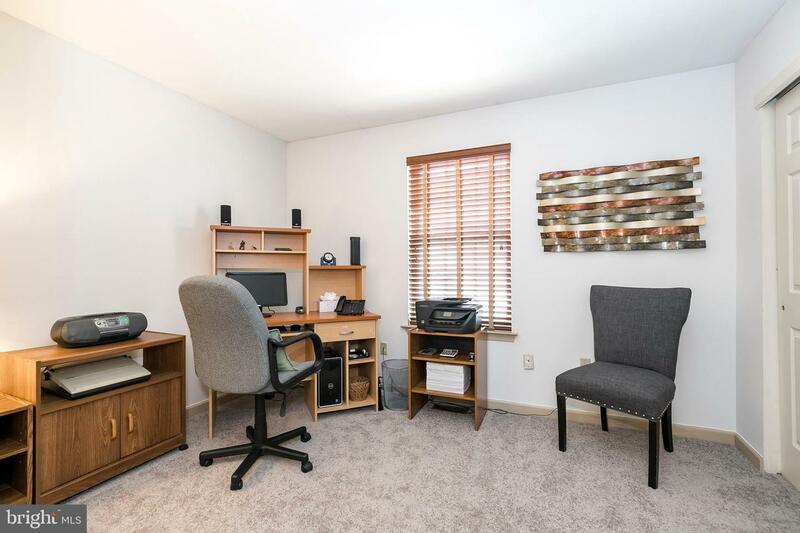 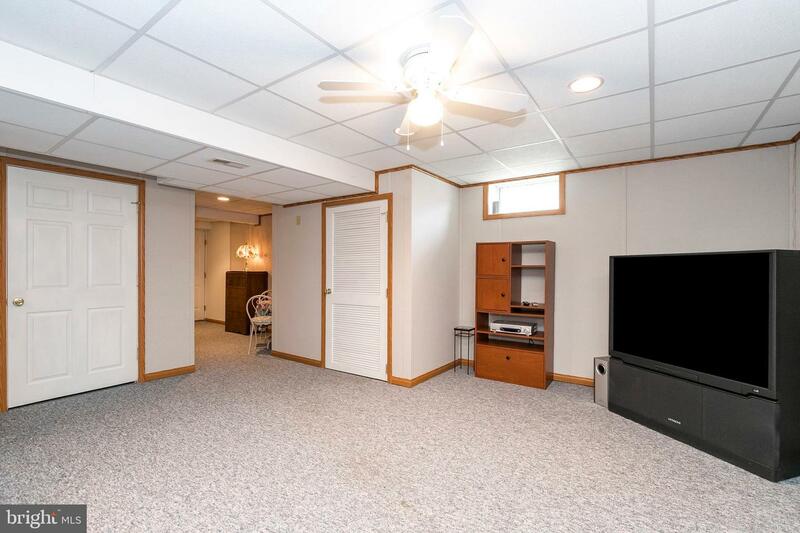 The owner extended the current space with a Owens Corning basement addition offering a mold resistant space with finished laundry room, 2 large closets and storage area. 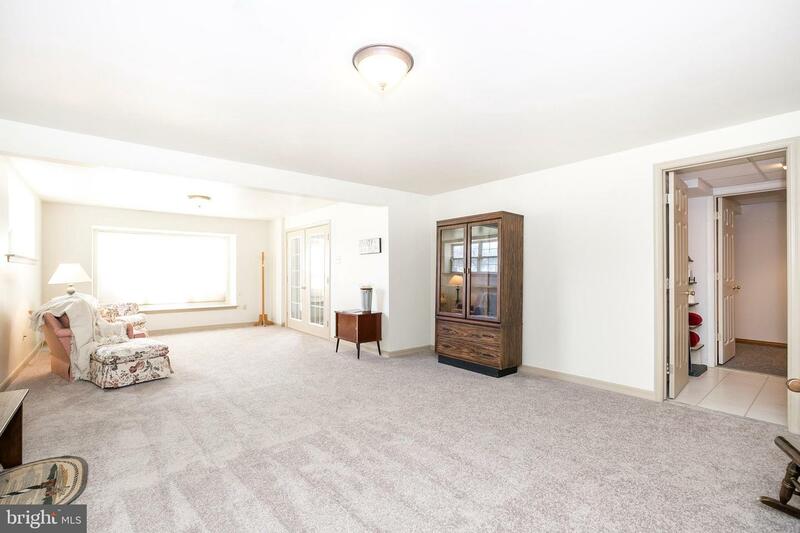 NEW carpeting throughout the house and NEW foyer flooring. 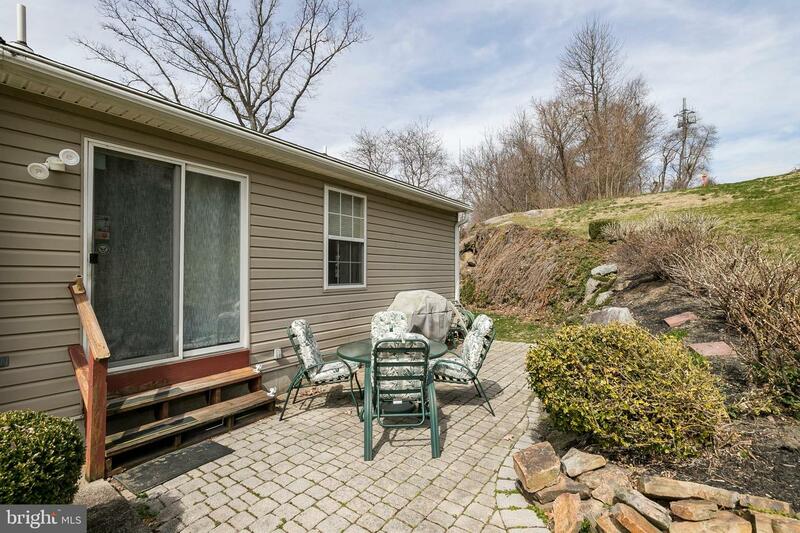 It's an easy commute to Center City, a quick ride to the Philadelphia International Airport and minutes away from tax free shopping in Delaware!At the end of the day, relax on the paver patio out back and count your lucky stars!